Opinions differ, however, on what needs to be done to reduce gun violence and make schools safer. 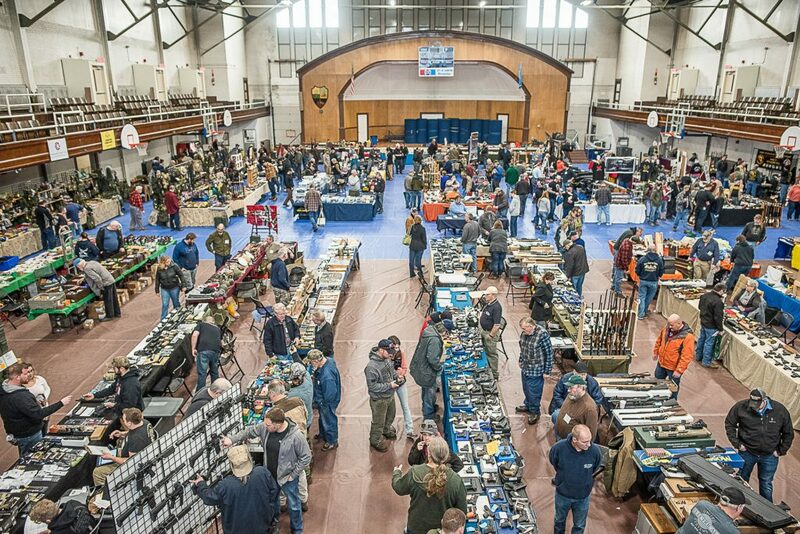 LEWISTON — The 42nd annual Twin Cities Gun Show – held Saturday and Sunday at the Lewiston Armory – drew many people of various backgrounds, opinions and skill levels. They all, however, shared an interest in firearms and a desire for change. 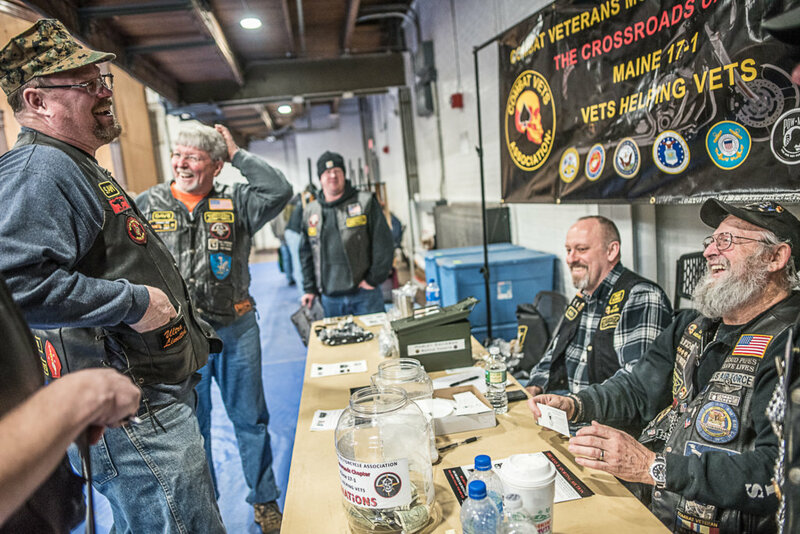 Steve Rendall of Portland, treasurer of the Combat Veteran Motorcycle Association, which was raffling off firearms and gun range time to raise money for veterans, attended the show with his organization. Rendall said he is horrified by what is happening in the country right now, referring to mass shootings, and said listening to one another would be a step in the right direction as the nation debates gun control. 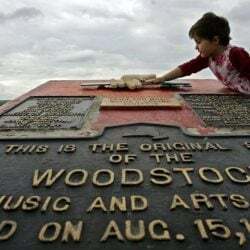 Association member Jared Sawyer said there are differing opinions within his organization, and conflict is avoided by respectful debate and open discussion. “Absolutes are not always an answer,” Sawyer said. 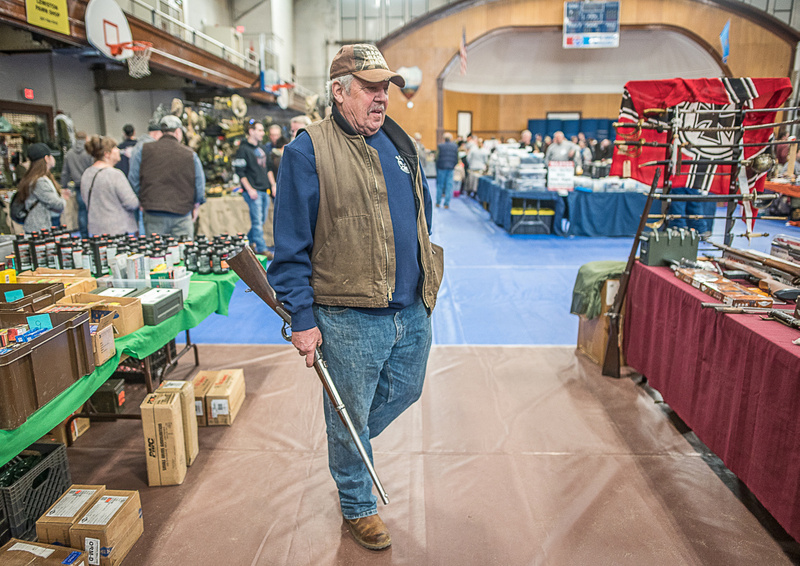 Skip Warner of Eliot, a proud gun owner who, like many attendees, had a firearm at his side as he browsed the vendors, said the solution to school shootings is better security. Warner proposed arming trained officials to protect schools, and adding metal detectors and alarms. He said requiring all teachers to be armed is not the answer. Pete Gordon of Second Amendment Sports in Westbrook said he thinks more laws would not solve the problem. Gordon said that when he was in school, gun safety was taught and firearms were stored in students’ pickup trucks in the parking lot outside his classroom. He does not remember any shootings. Marc Clapp of Durham said he does not own a firearm, but has interest in them – along with safety concerns. Jim Jones of North Augusta Firearms said he takes seriously his personal responsibility as a gun shop owner because keeping guns away from those who might abuse them is not always easy. Vigilance and proper security are important for firearms dealers. Jones explained that at gun shows, when someone purchases a firearm from a licensed vendor, there is always a federal background check. 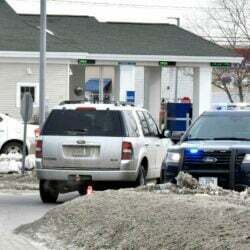 The purchaser must produce a state ID. The background check is then called in or done online. It will then come back as proceed, delayed or denied. But Jones said even if the check comes back as “proceed,” the seller can still decline the sale. Jones said as a gun shop owner, he has to be able to read people. And if someone seems nervous, that is a red flag. But there are loopholes, and attentive gun shop owners can be easily avoided by purchasing firearms through private sales, according to Ed and Lisa Gleason of Sidney. 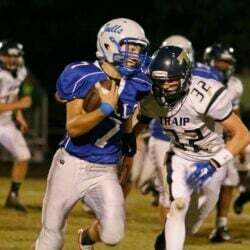 “A lot of it depends on the honor system,” Lisa Gleason said. Rendall said while there may not be easy answers to the gun-control debate, respect for others is a good start.